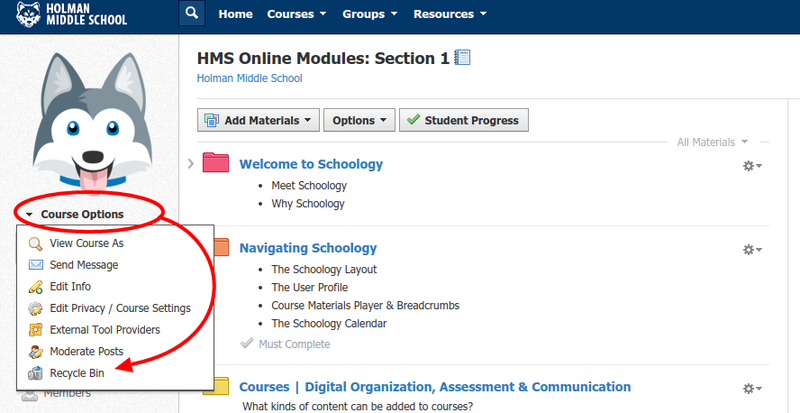 Parents & Guardians now have access to view their child's progress in Schoology. This should be a great one-stop shop for parents, bringing all the digital elements of their child's education into one location. It is important to note, however, that we are still telling parents that PowerSchool will continue to be the grade book of record. The expectation is that whenever parents check grades they should refer to PowerSchool NOT Schoology. Below is the letter that will be sent home to the Holman parents at some point this week. It explains the process of setting up a Schoology account and accessing your course content. During the pilot did you may discover a word that needs to be removed from the Schoology filter list. You can request to have it removed (or added to the list) by filling out this form.